Hey all. 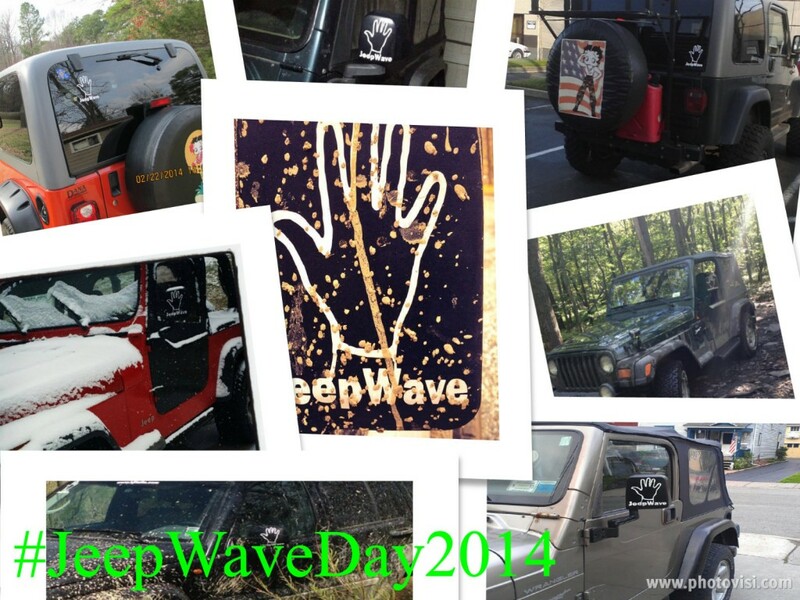 We’re trying to get a day going where we can celebrate our Jeeps and promote the Jeep Wave. With more and more Jeep drivers out there every day, we need to make sure everyone knows about the wave. We decided last spring that the “day to wave” would be May 7th, which is in just over 2 weeks from today! So, we wanna get the word out and we need some help. Let’s post it up on Facebook, share it with your Jeep clubs, and throw that #JeepWave hash tag out on Twitter. Don’t forget to holler at your local Jeep Dealer and make sure they know what’s up too!